Whether you are looking to increase your speed, strength, overall health, or are looking to set records in the Box, InsideTracker is here to help. Interested in learning more? Visit www.insidetracker.com/crossfit or tell us a bit about yourself by filling out the form to the right. 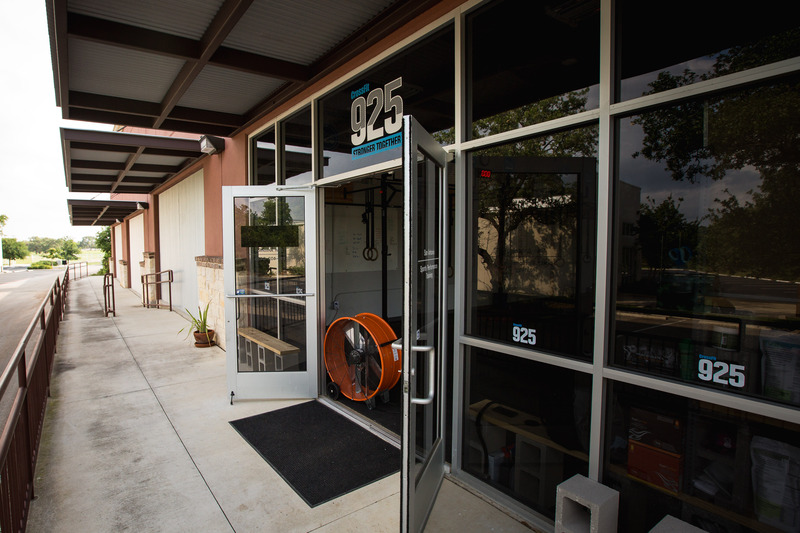 Ready to reach your goals and take advantage of the exclusive CrossFit 925 and InsideTracker partnership? We get you faster, healthier, stronger, and fitter! Email Laura at ltligos@insidetracker.com should you have any immediate questions! Let us know what your goals are below!